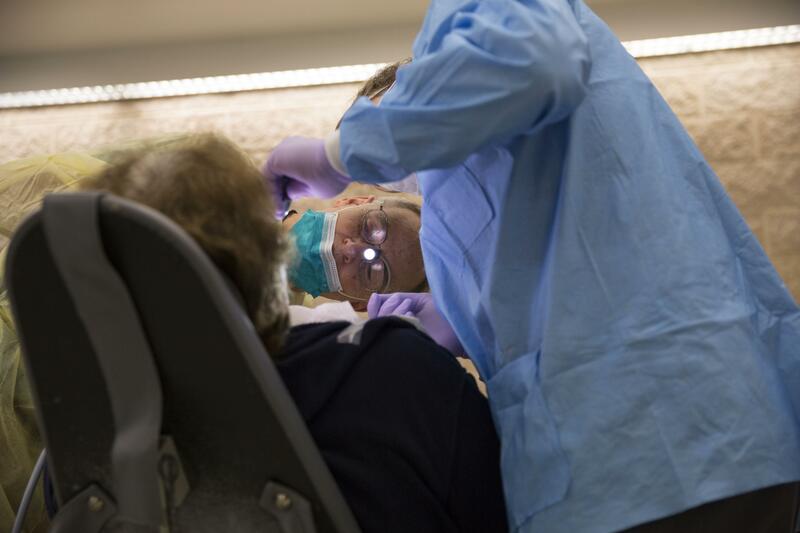 The Philadelphia Department of Public Health urged patients to get tested for HIV, hepatitis C and hepatitis B after shutting down three local dental practices. The department announced Monday the Trieu Family Dental Clinics located at 437 West Chew Avenue in Olney, 5427 North 5th Street in Olney and 6536 Woodland Avenue in Elmwood, were forced to close after they were found to be flouting safety guidelines in reprocessing dental instruments. The officials observed violations after receiving an anonymous tip and shut down all the three clinics Dec. 7. Since their closure, the department has been training the clinic staff on practices related to infection control. None of the clinics would be allowed to re-open unless the department is satisfied that all the unsafe practices were set right, CBS Local reported. The department has urged patients who visited the clinics between Jan. 1, 2017 and Dec. 7, 2018, to get tested for HIV, hepatitis C and hepatitis B. The officials, however, believe the risk of infection was low. Patients worried about potential exposure were asked to contact (215) 218-299 on weekdays, ABC 6 reported. Reprocessing dental instruments refers to using high-level disinfectants, instrument lubricants and sterilization pouches in order to prevent infection. According to the guidelines by the Centers for Disease Control and Prevention, instrument reprocessing plays an important role in preventing the transmission of various infections during medical and dental procedures. The dental equipment penetrates into soft tissues and hence if the instrument is not free from microbes, it may cause infections. Dental professionals are required to first soak the instruments overnight before cleaning and sterilizing them. After sterilization, the instruments need to be dried and placed in pouches. The primary reason for reprocessing dental instruments is to kill bacteria associated with most diseases that spread through saliva. Contaminated dental equipment can even carry HIV since equipment used for the polishing and drilling of teeth have the potential to transfer sufficient amounts of blood to infect people with HIV.